By default the height of the Divi fullwidth Slider is too tall for most text applications. Currently, there is no built in function to make a height adjustment on the fullwidth slider. 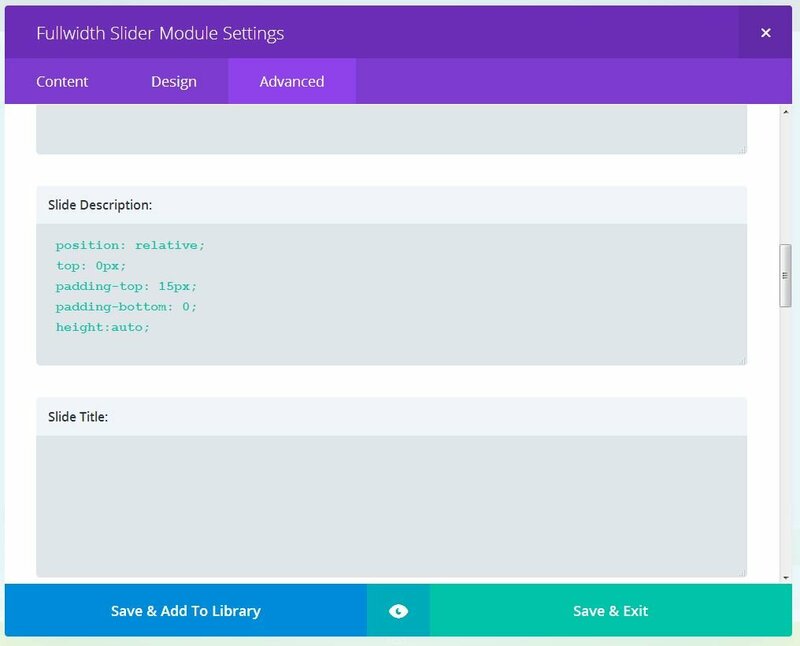 The best way to make adjustments to the height is to use a child theme, but it can be done in the Divi theme provided Custom CSS field. If you have a cache plugin make sure to turn it off and clear the cache while you do this. 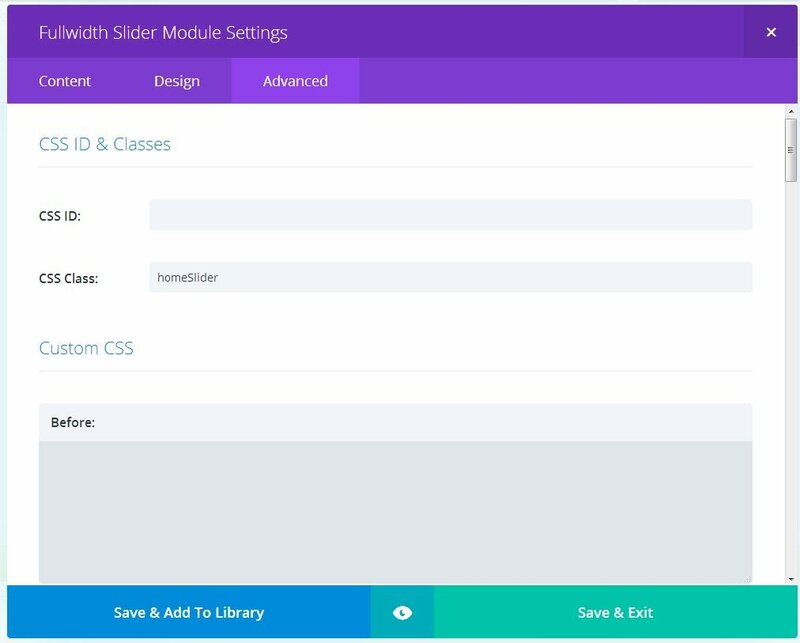 For both the built in custom CSS and child theme option you need to create a custom CSS class for your slider. I’m using “homeSlider” for my CSS class. Use the following code in your child theme OR in the custom CSS field on Divi. This is an example of a modified fullwidth slider. This was done in the builder… See how below. 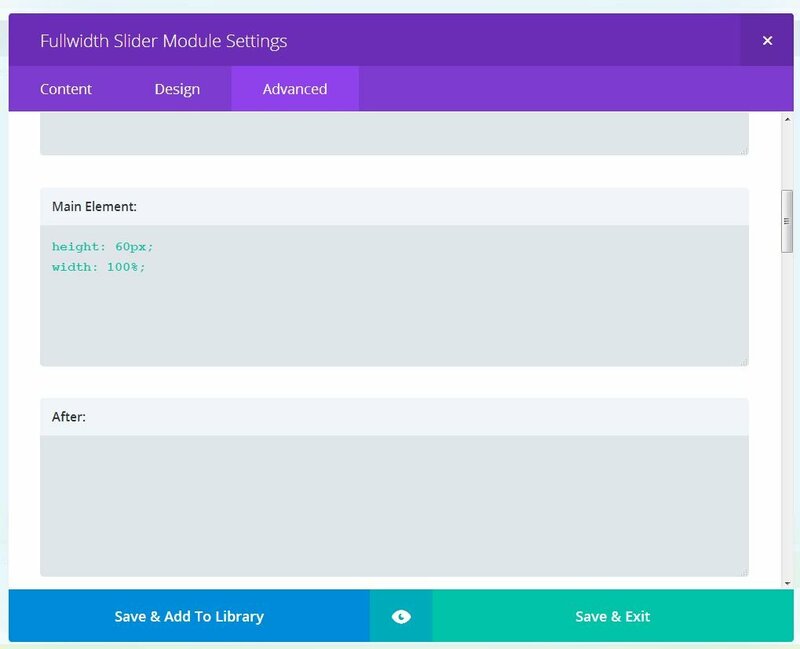 It is possible to achieve the same look in the Divi builder. You can add the code under the advanced tab. The following code example controls the height on the slider above. If you do it this way you cannot add different sets of rules for different screen sizes. My suggestion is to simply hide the full width slider on small screens if you use the following method.